Tasting Collection, Tasting boxes of Whisky Rum Port Gin and more! Tasting Collection of very special alcoholic beverages and culinary products. Discover your favorite and learn to distinguish the differences. Become an expert while you enjoy. 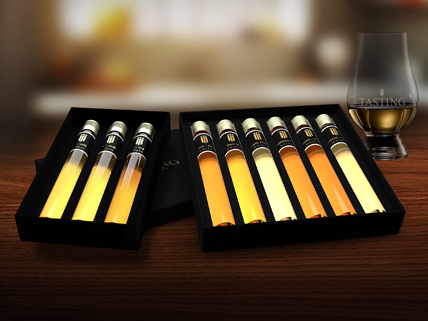 We present you the different brands in a special glass tube, with a content of 25 ml, the standard 'serving unit' for most liquors around 40% vol. This clear, transparent tube is great for judging the color and because of its form it's presented beautifully in our Tasting Collections. Tasting Collection is available in a wide range of products; with or without alcohol. 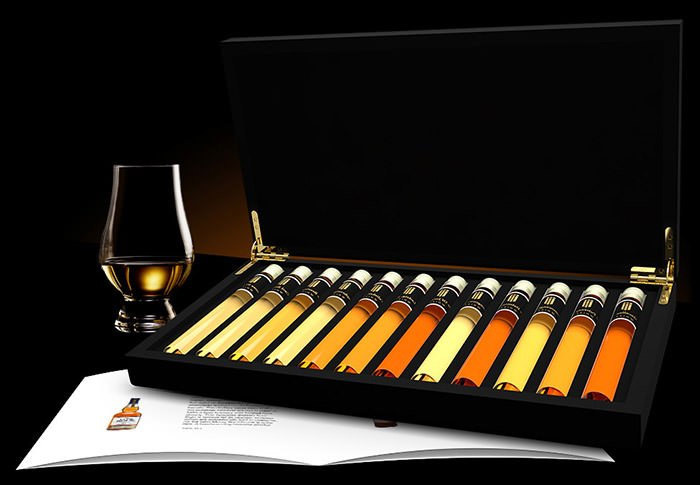 Whether you choose for a carton gift box or a beautiful wooden cabinet; the tasting is always beautifully presented. 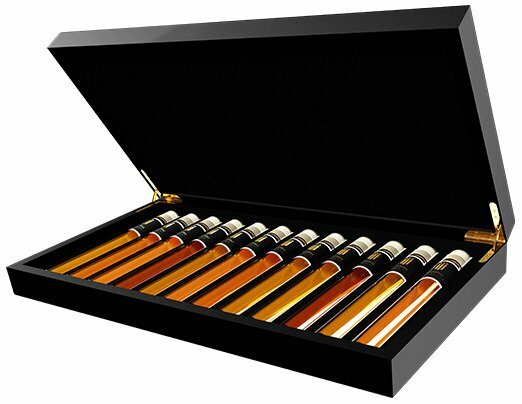 You can choose from a gift box of 6 or 12 tubes or a luxury wooden box of 6, 12 or 24 tubes with premium content. 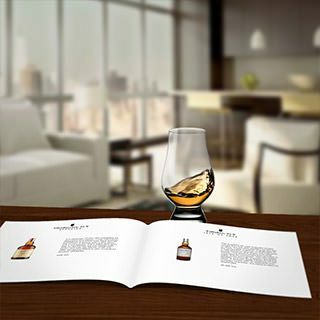 Every Tasting Collection comes with a booklet with information about and images of the products in your collection. Where does it come from, who makes it and how is it made? You won't only learn to distinguish the flavors in a relaxed way but you will also get a lot of knowledge about the often special background from what you taste. Everyone has a different taste and other preferences. 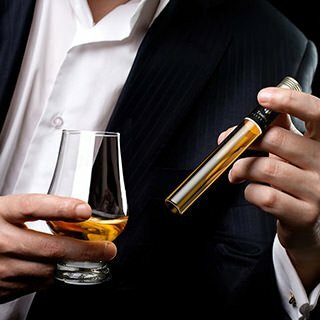 Tasting Collection will teach you to determine your taste in a relaxed way. With all special and known brands within hand reach. And if you discover something you really love after tasting, you can order the full product at Tasting Collection. 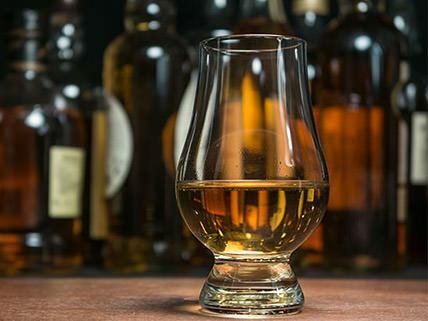 Discover your favorite Whisky and learn to distinguish the differences between them. Enjoy while you become an expert. Already know what you like best? 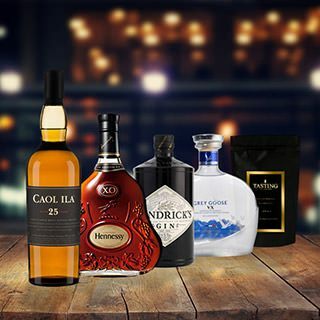 Order your favorite Whisky now! 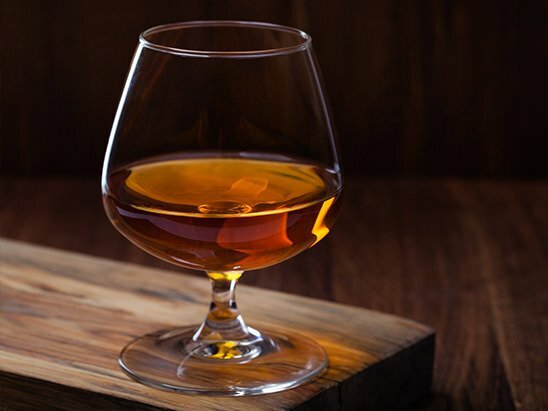 Discover your favorite Cognac and learn to distinguish the differences between them. Enjoy while you become an expert. Already know what you like best? Order your favorite Cognac now! 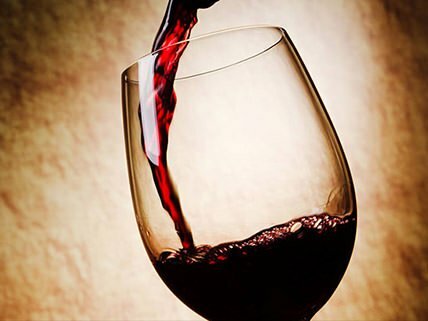 Discover your favorite Port and learn to distinguish the differences between them. Enjoy while you become an expert. Already know what you like best? Order your favorite Port now! 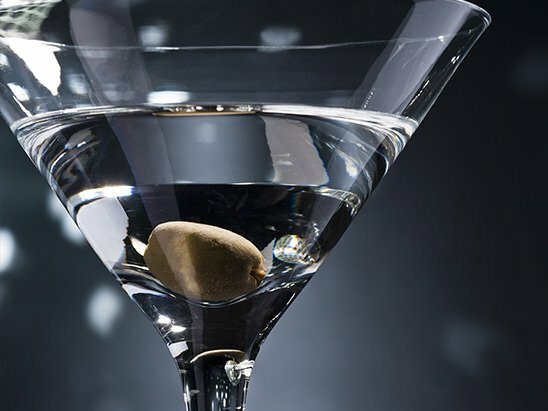 Discover your favorite Gin and learn to distinguish the differences between them. Enjoy while you become an expert. Already know what you like best? Order your favorite Gin now! 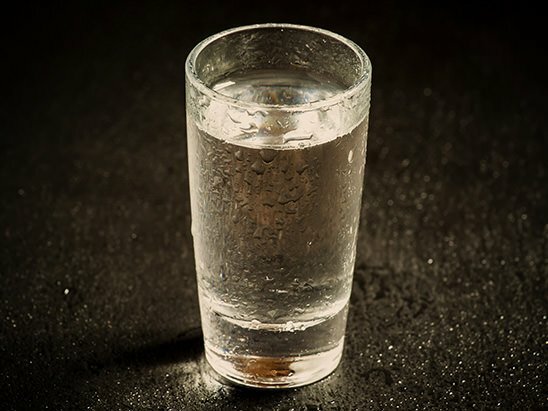 Discover your favorite Vodka and learn to distinguish the differences between them. Enjoy while you become an expert. Already know what you like best? Order your favorite Vodka now! Discover your favorite Rum and learn to distinguish the differences between them. Enjoy while you become an expert. Already know what you like best? Order your favorite Rum now! 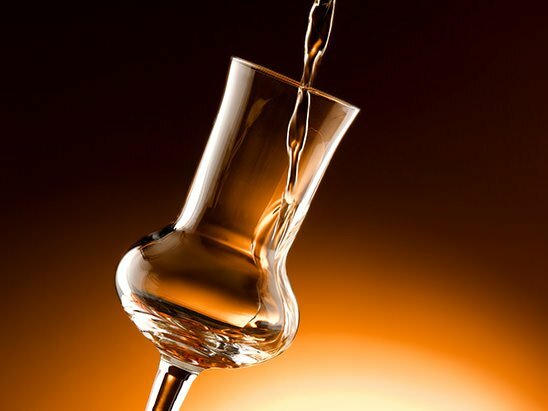 Discover your favorite Grappa and learn to distinguish the differences between them. Enjoy while you become an expert. Already know what you like best? Order your favorite Grappa now! 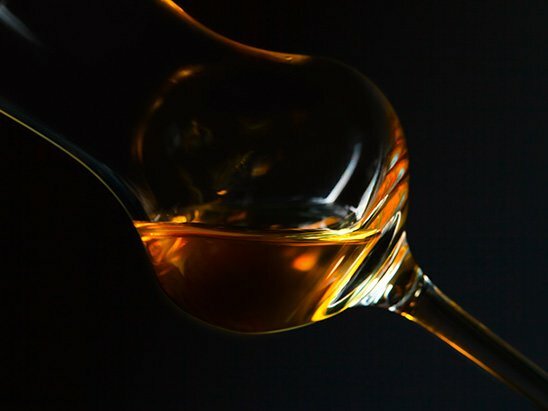 Discover your favorite Liqueur and learn to distinguish the differences between them. Enjoy while you become an expert. Already know what you like best? Order your favorite Liqueur now! 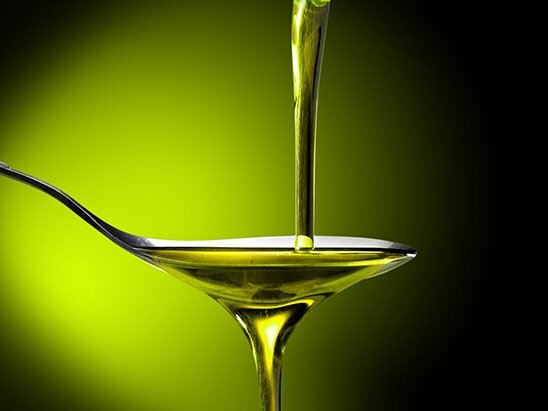 Discover your favorite Olive Oil and learn to distinguish the differences between them. Enjoy while you become an expert. Already know what you like best? Order your favorite Olive Oil now! 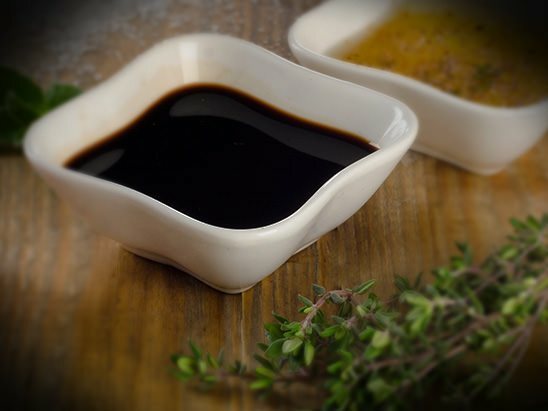 Discover your favorite Balsamic Vinegar and learn to distinguish the differences between them. Enjoy while you become an expert. Already know what you like best? Order your favorite Balsamic Vinegar now! 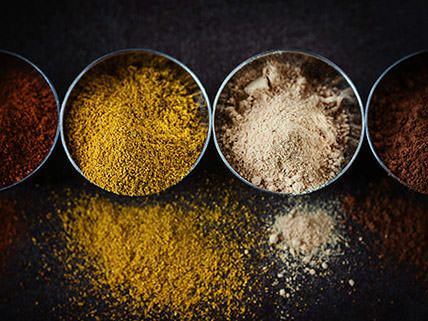 Discover your favorite Herbs & Spices and learn to distinguish the differences between them. Enjoy while you become an expert. Already know what you like best? Order your favorite Herbs & Spices now! Discover your favorite Tea and learn to distinguish the differences between them. Enjoy while you become an expert. Already know what you like best? 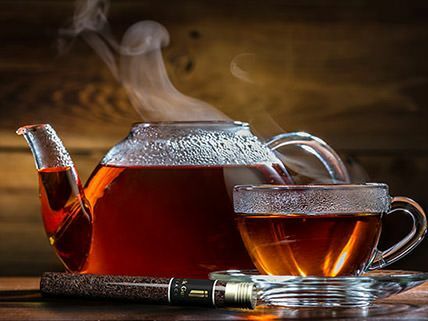 Order your favorite Tea now! 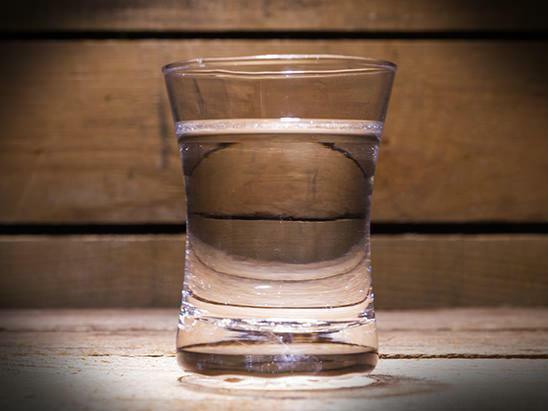 Discover your favorite Jenever and learn to distinguish the differences between them. Enjoy while you become an expert. Already know what you like best? Order your favorite Jenever now! Join the Tasting Club and taste 6 new whiskies, every month or quarter! 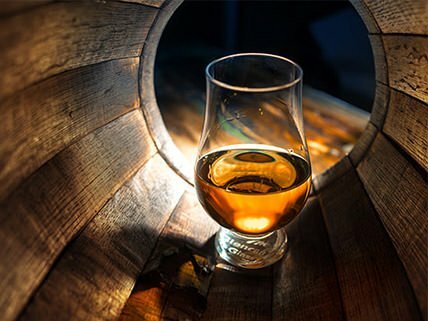 Discover your favorite whisky and learn to distinguish the differences between them. The Whisky Tasting Club is an exclusive club with which you receive a new selection of the best whiskies at home, every month. You can also take advantage of changing offers and 'members only' invitations. A subscription to the Whisky Tasting Club is a 'tested' way to experience many different whiskies in a pleasant way at your own pace. The variety of the monthly offer and the ease of which new whisky is provided, makes enjoying whisky more attractive. 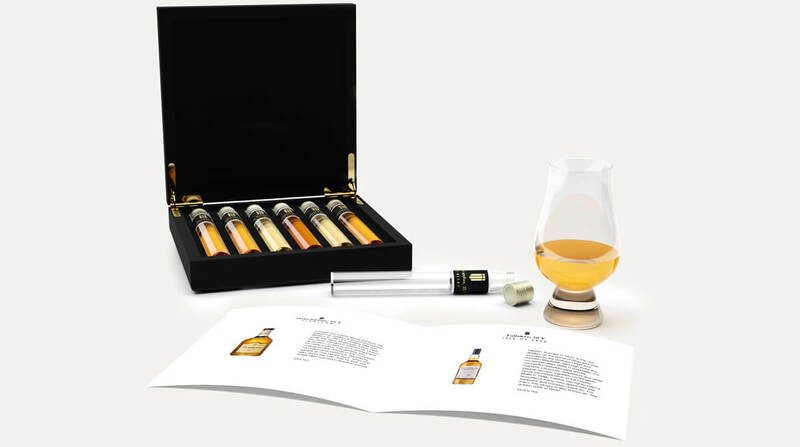 The whisky tasting club is a great way to discover whisky. 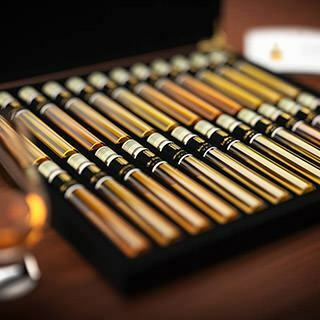 The variety of whiskies and information, gives a unique way to discover whisky across the full spectrum.